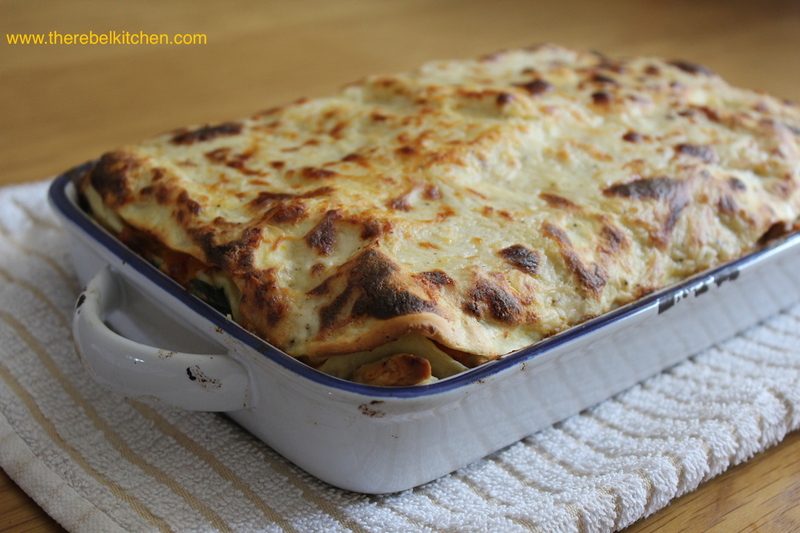 This lasagne is probably one of the nicest things I’ve cooked in ages. While I’m definitely not a vegetarian (sorry fluffy animals, you’re still not safe from me), I do love good vegetarian food and during the week I often unintentionally go a few days without eating meat as a result. Vegetarian options are so much much better nowadays compared to when I was younger. A friend of mine is vegetarian and when she was small going for family dinners meant getting a portion of potatoes or chips and a bowl of carrots and broccoli. There were hardly any decent veggie offerings. 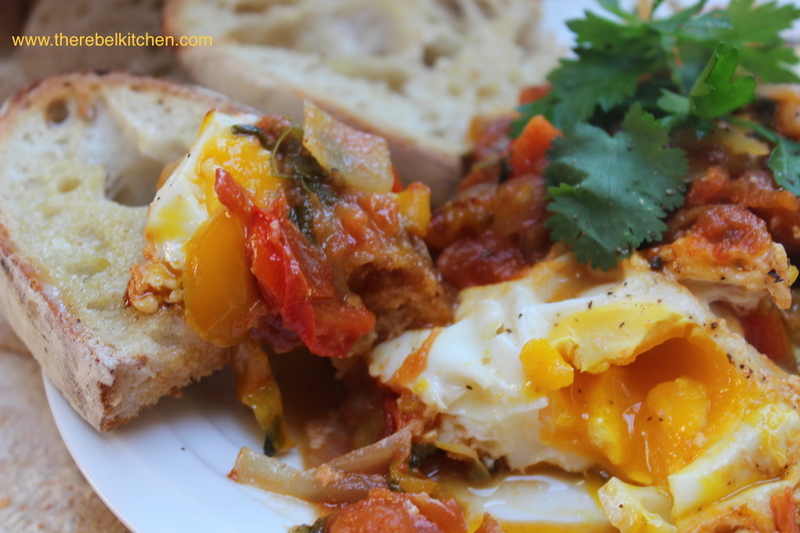 Now there is so much delicious vegetarian options that it makes forgoing meat so much easier. 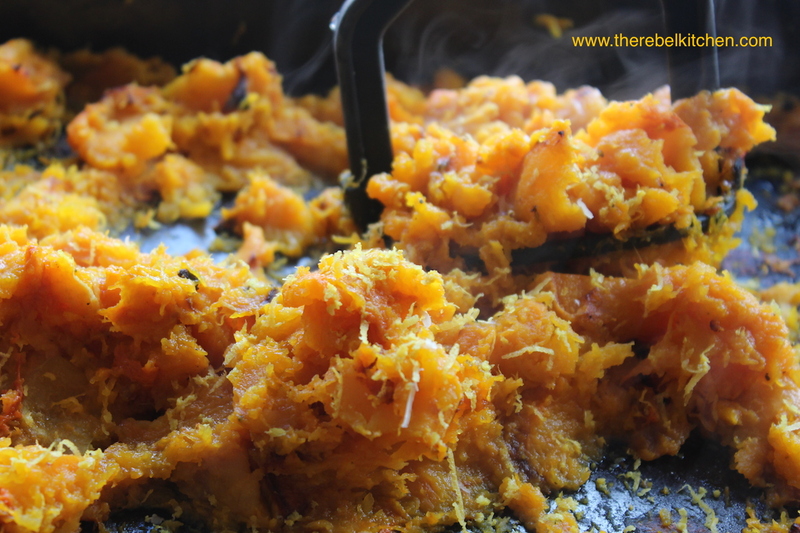 Butternut squash is my favourite vegetable for cooking, it’s just so full of flavour, sweet and hearty. I’m always using it in soups, on bruschettas, in stews, risottos and recently in hummus too. I like squash okay? 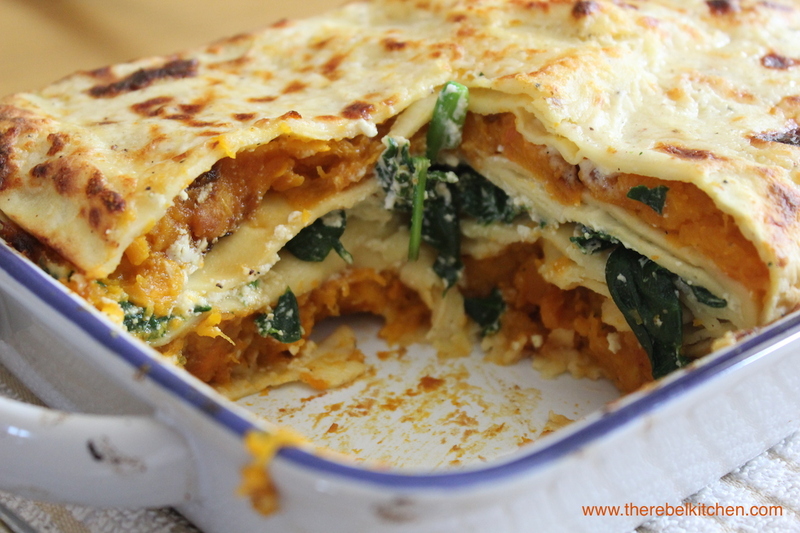 I thought it would make a great tasty but filling addition to a nice veggie lasagne. 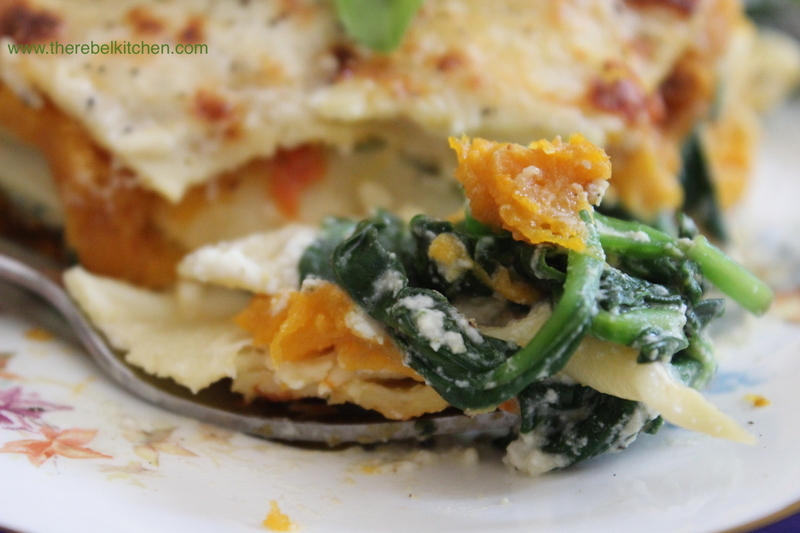 The spinach and ricotta give it a nice bit of cheesy naughtiness too. I made my own pasta, but you can use dried or fresh pasta just fine. 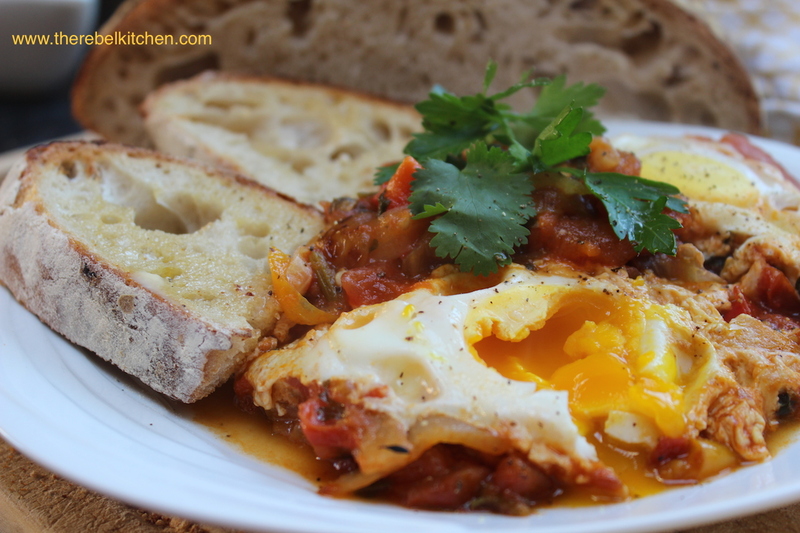 This is so good I urge you to make it immediately. 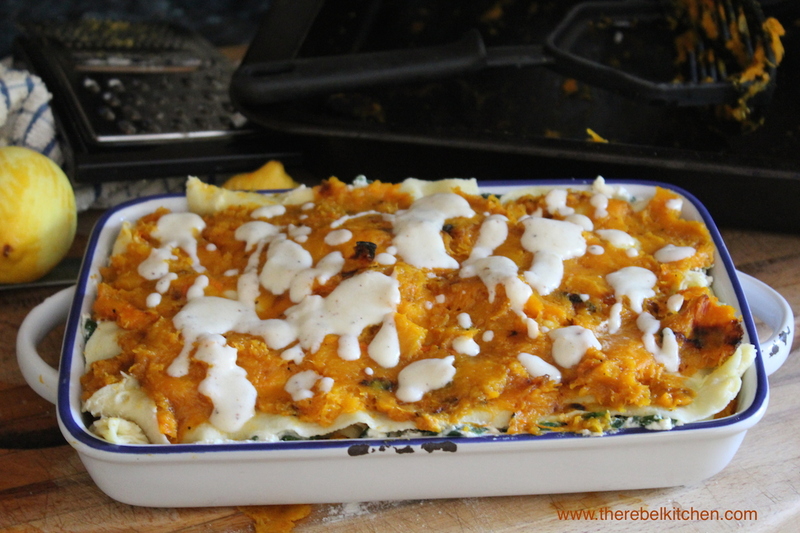 It’s the vegetable’s moment to shine… And nobody puts my butternut squash in the corner. 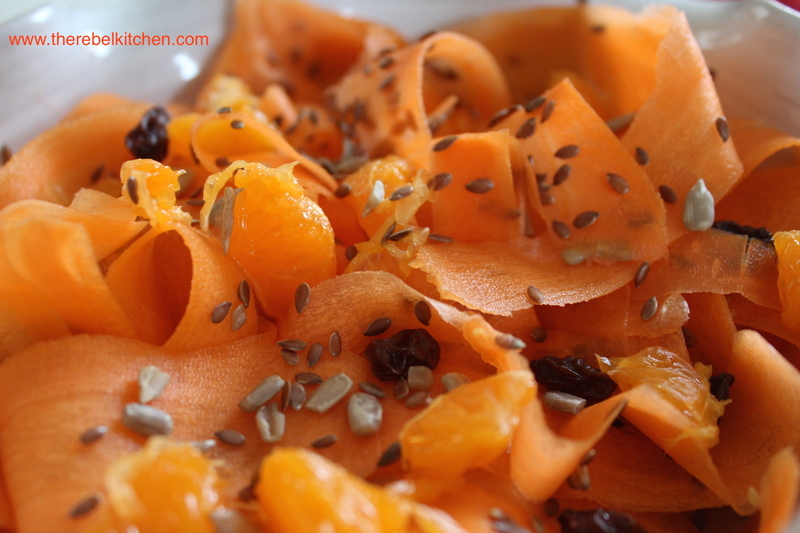 Peel the two squashes, cut into cubes and roast in a little oil with salt and pepper in an oven (around 180-200C) for 45mins to and hour until soft. You’ll need to stir them around every 10 mins or so. when the squash is done mash most of it, leaving some slightly lumpy bits for a bit of bite. Grate in the zest of the lemon, a squeeze of it’s juice and season generously with salt and pepper. Have a taste and adjust as necessary. Wilt the spinach in a large pan in a little oil and when wilted stir in the ricotta, a teaspoon of nutmeg and again be generous with the salt and pepper. Make sure to taste your seasoning as you go along. To make the béchamel sauce in a pot on a medium low heat pop the flour and butter in and stir for a minute so it cooks a little, then whisk in the milk gradually to allow it to thicken. When it’s just about done stir in the cheese. Season with nutmeg, salt and pepper. No matter what type of pasta sheets you are using (homemade, fresh or dried) make sure to pop them into a pot of boiling water before assembling… This is important! 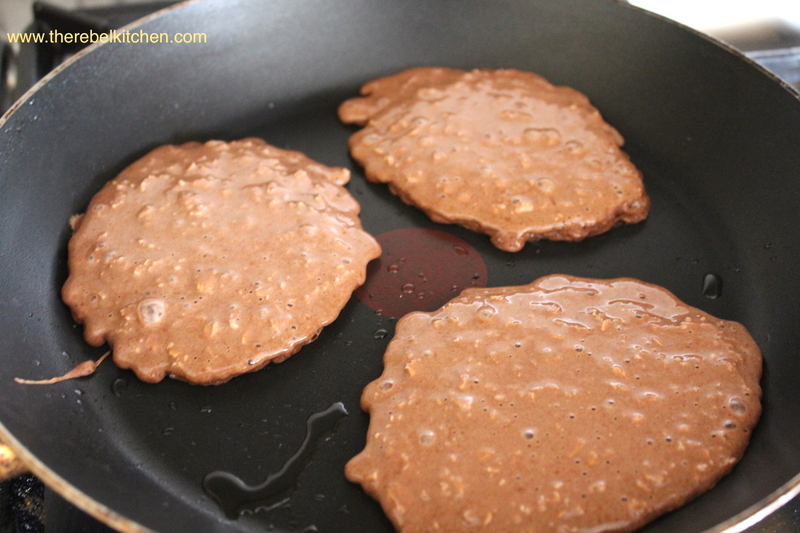 They only need a minute to soften so they cook nicely and get a nice texture. If the pasta you are using is homemade, it may only need 20-30 seconds. Assemble! 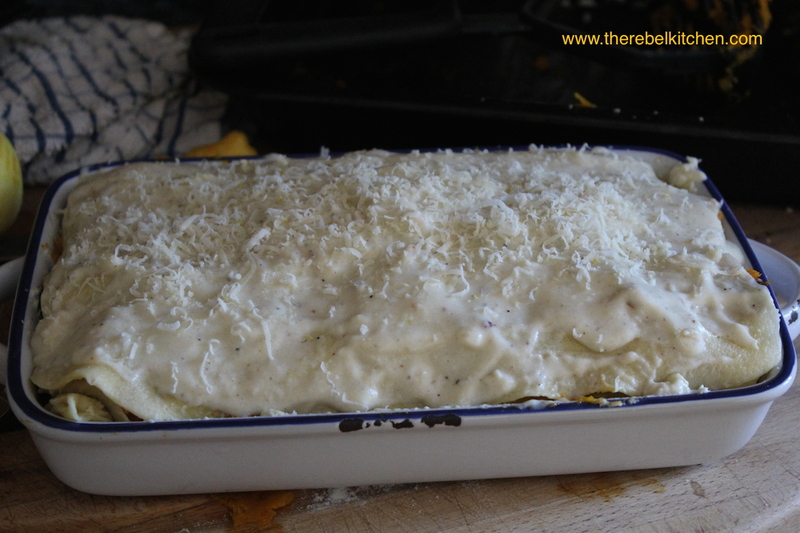 In a casserole dish lay a layer of pasta sheets then pour a little bit of béchamel sauce and half the squash. 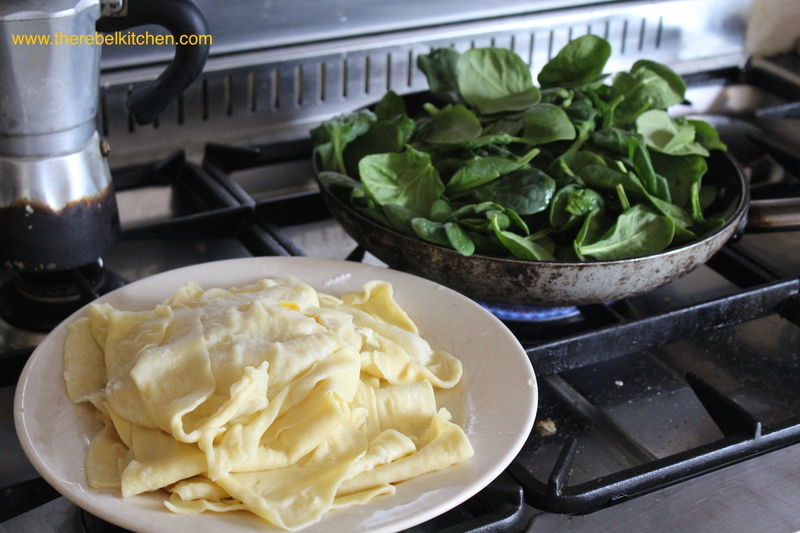 Top this layer with more pasta sheets and a little more sauce, then lay on top of this all of your spinach mix. Then lay another layer of pasta sheets, sauce and the remaining squash. 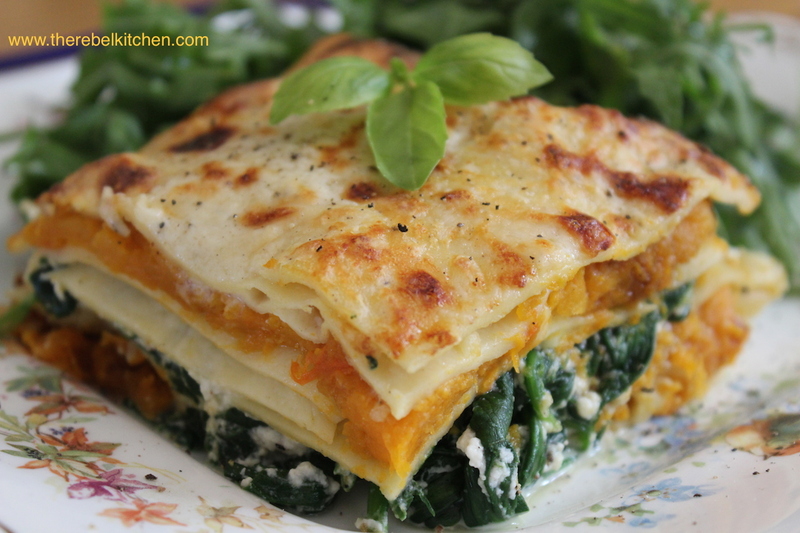 Finish with a top layer of pasta and the remaining sauce (be generous with the sauce on the top layer). Grate some of the parmesan cheese on top. Pop into an oven at 180C for 30-40 minutes until golden and bubbly on top. 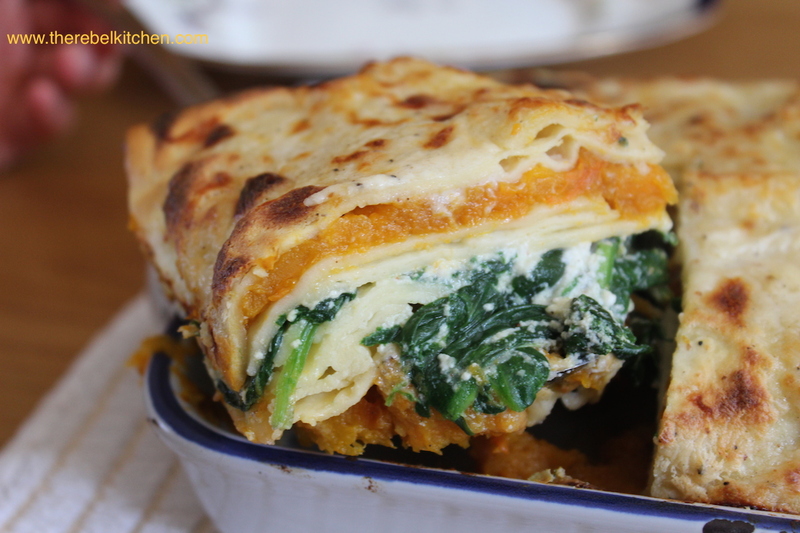 Serve hot from the oven with a side salad… Heavenly! I had the weekend to myself and decided to treat it as a relaxing weekend to rest and unwind. In reality this resulting in spoiling myself with some amazing foods- steak, dark salted chocolate, olives and even pancakes for breakfast… Whoever said eating for one is depressing, has obviously never met me before. 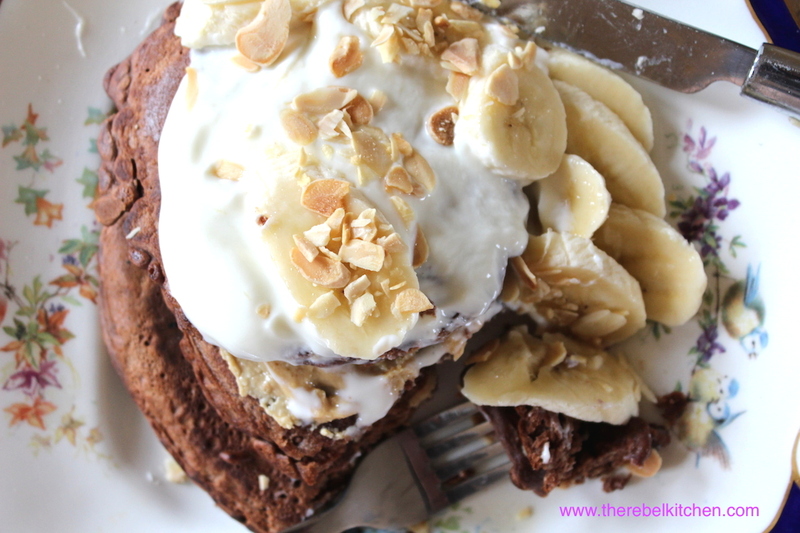 I like making pancakes every now and then on the weekends but I usually try and keep them relatively healthy (as much as pancakes can be healthy I suppose). 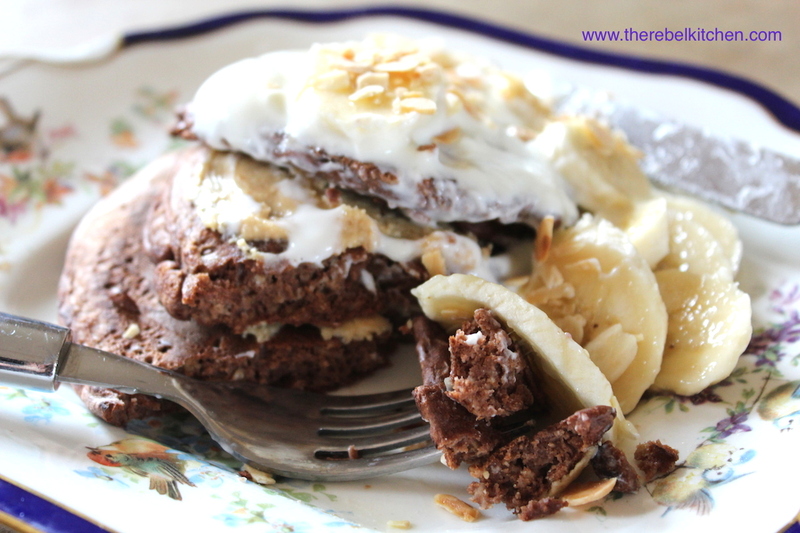 This weekend I decided to try and make some chocolate pancakes and these turned out really well. 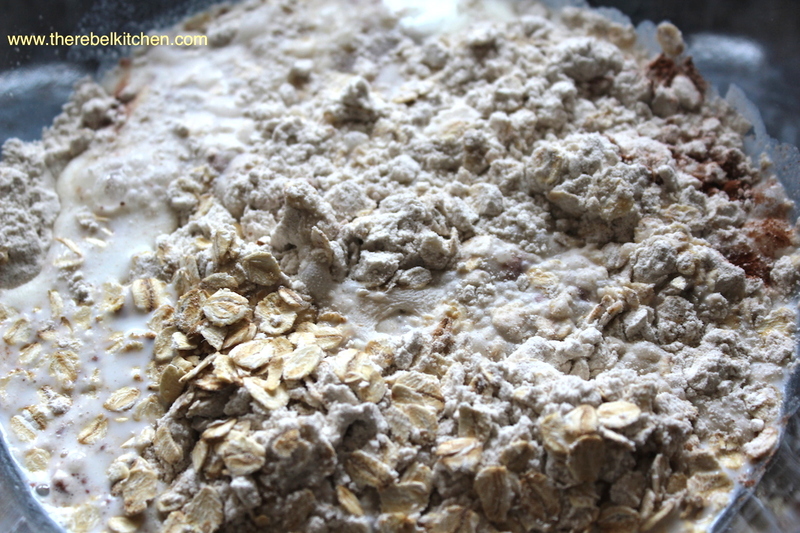 I used buckwheat and oats in place of flour and they had a lovely texture. 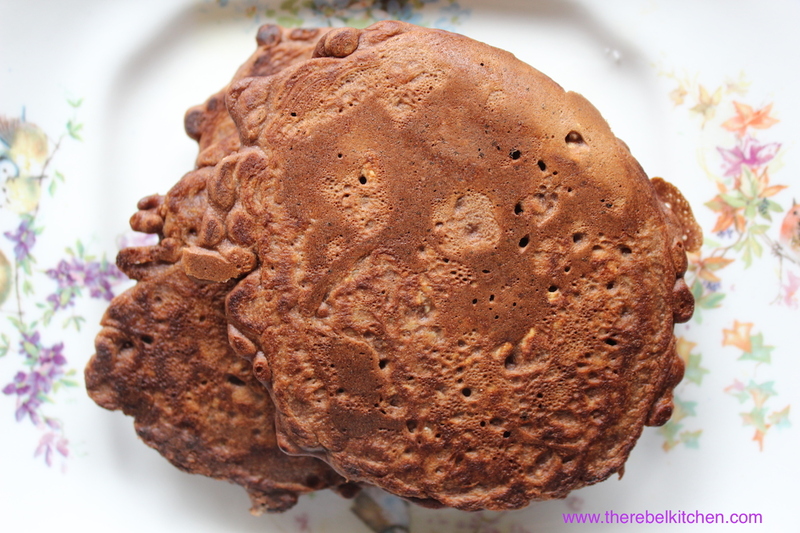 If you don’t like buckwheat or are just not bothered trying to give your pancakes a healthy slant, you can just use plain flour. As the cocoa used is unsweetened, you could add some honey if you liked for your sugar rush. These are so easy to make and take no time at all to whip up (about 10 minutes from start to finish!). 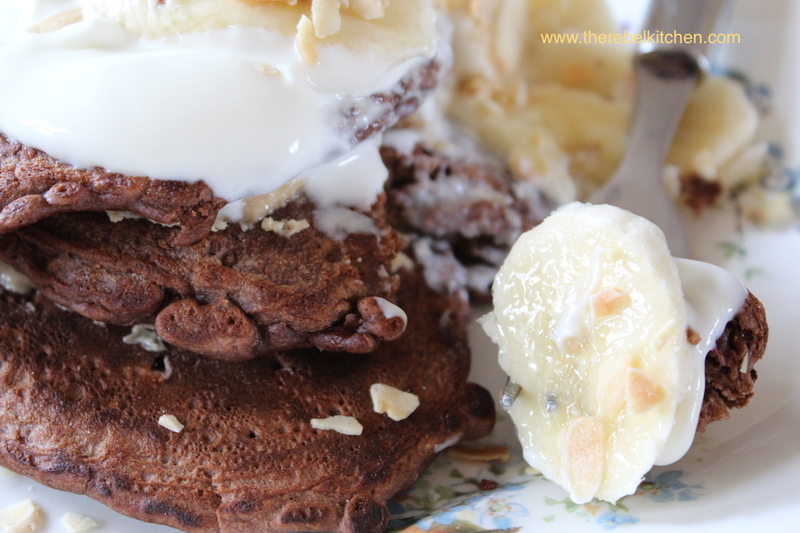 Give them a go and rid yourself of your pancake guilt! 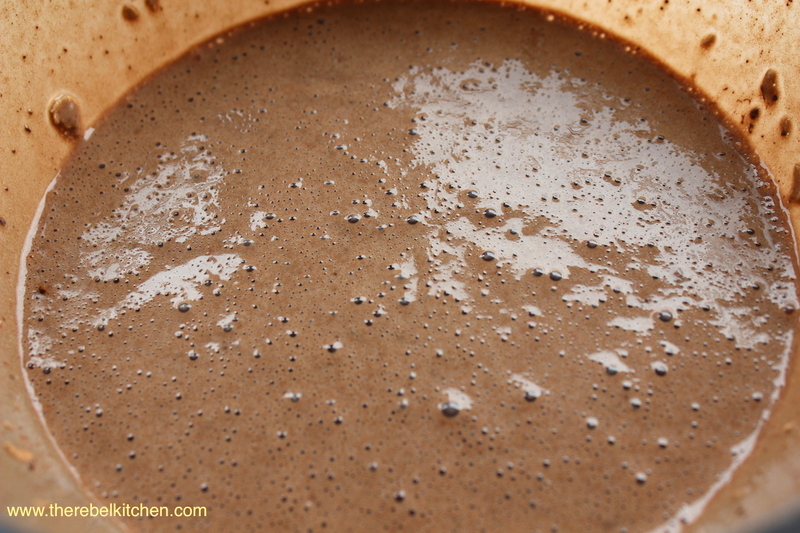 Whisk together the oats, flour, baking powder, cocoa, milk and egg in a mixing bowl. You want a custard like consistency so you might not need all the milk. Pop a non-stick frying pan on a medium high heat. 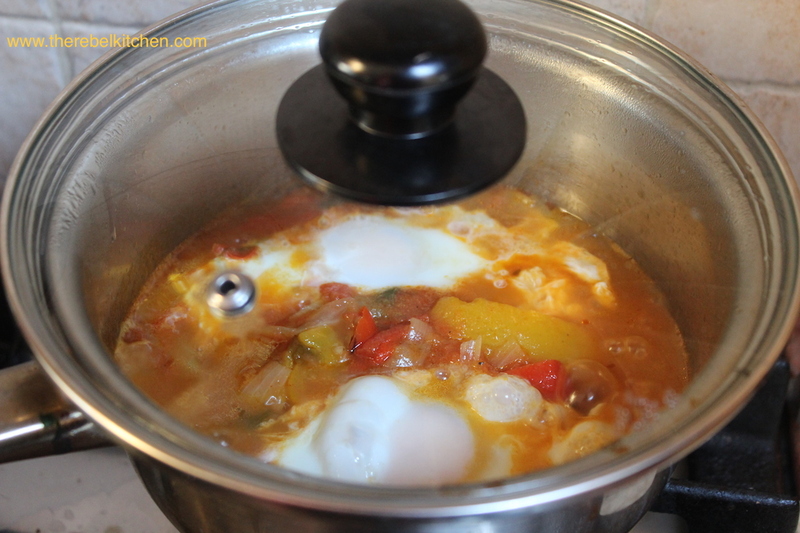 Add a little oil (I used coconut oil but you can use any mild tasting oil… not olive oil! ), then spoon a ladle of batter onto the pan. You should be able to fit about 3 on the pan at a time. 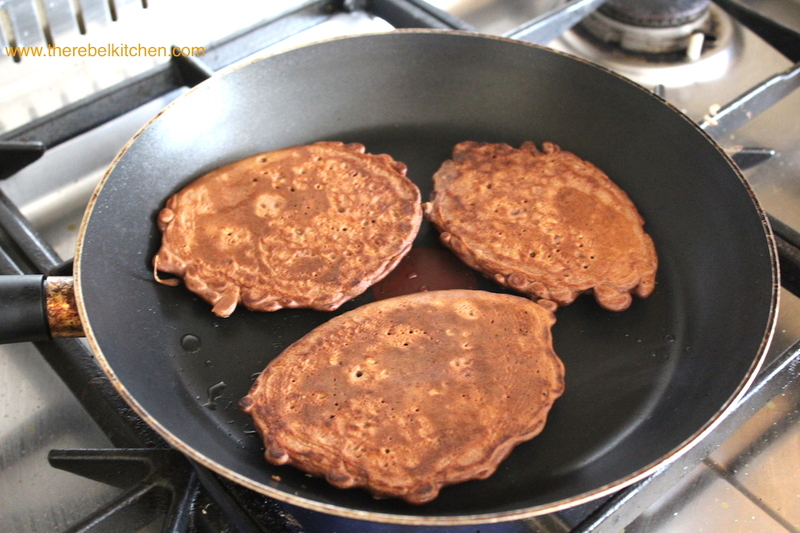 After a minute or two bubbles will start appearing at the top of the pancake, this means it’s time to flip them over. Fry for another 2 minutes. Stack ’em high and if you like peanut butter and have it handy, I like to smear a little between the layers of pancakes. 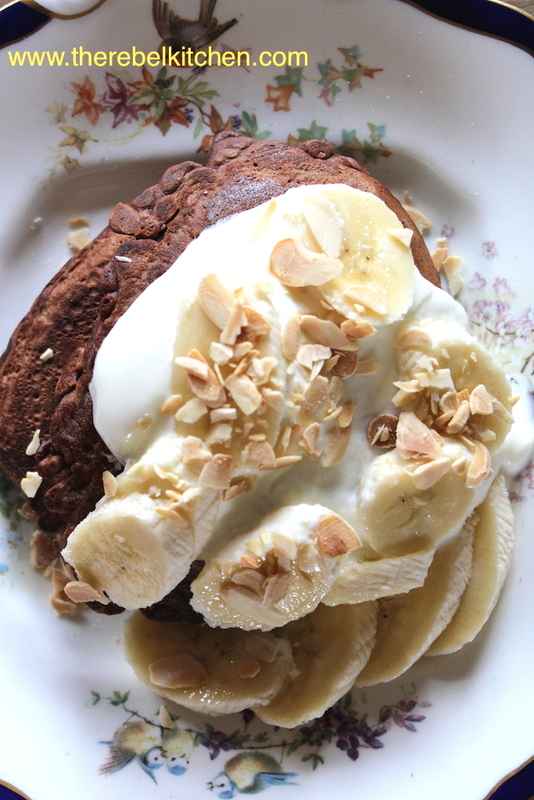 Serve with banana, yoghurt, toasted flaked almonds. You can also add a spoon of honey if you need your sugar hit. 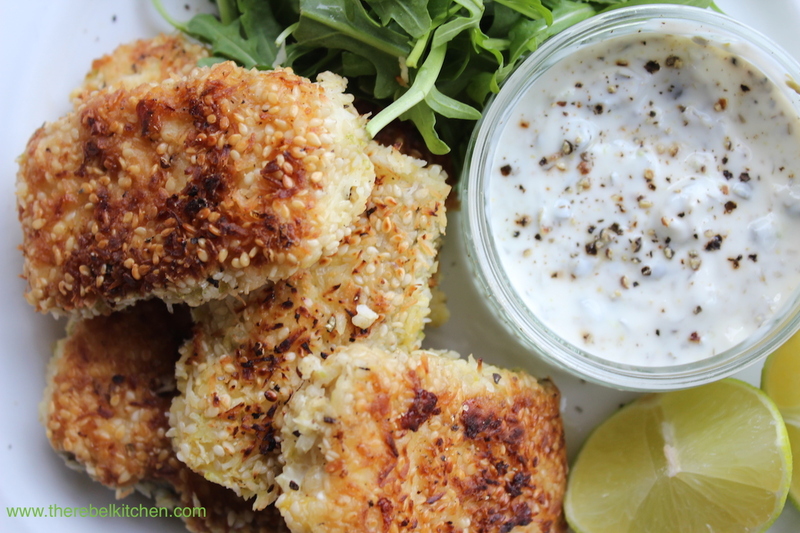 Fish fingers have been on my list of things to make for some time now. I think its a nostalgia towards all this comforting from my youth. For some reason I had been putting off making these for ages as I though these would be a little bit pernickety and time-consuming to make, but I couldn’t have been more wrong. 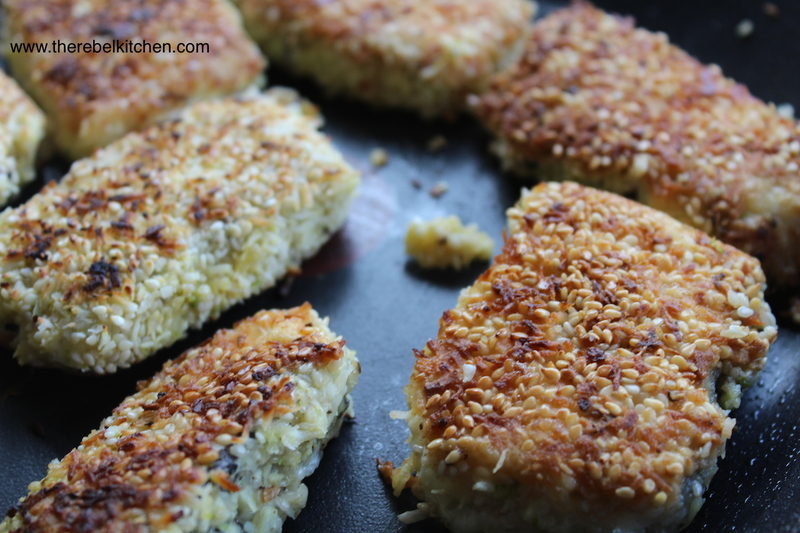 These were incredibly easy to make and with the addition of coconut and lime flavours it felt really posh and grown up (a far cry from my Birds Eye days), the sesame also gave the crust a lovely texture and crunch. 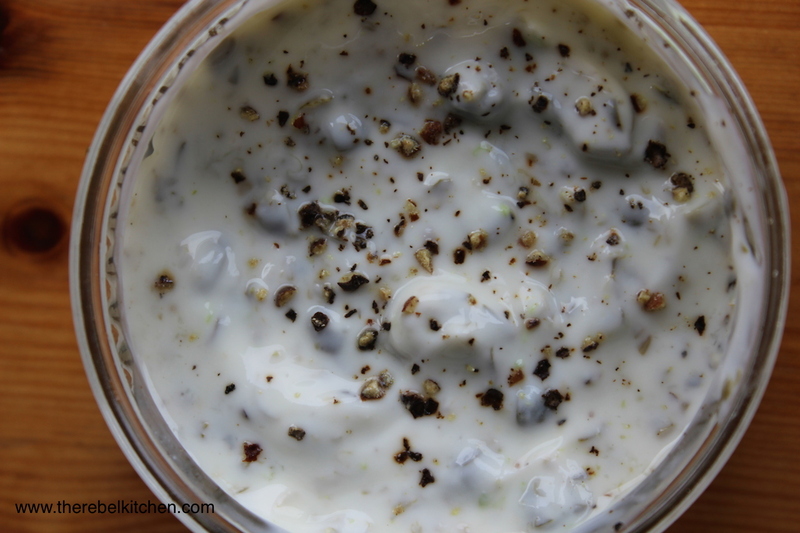 I decided to make an equally zingy dipping sauce with yoghurt, capers and lime juice. 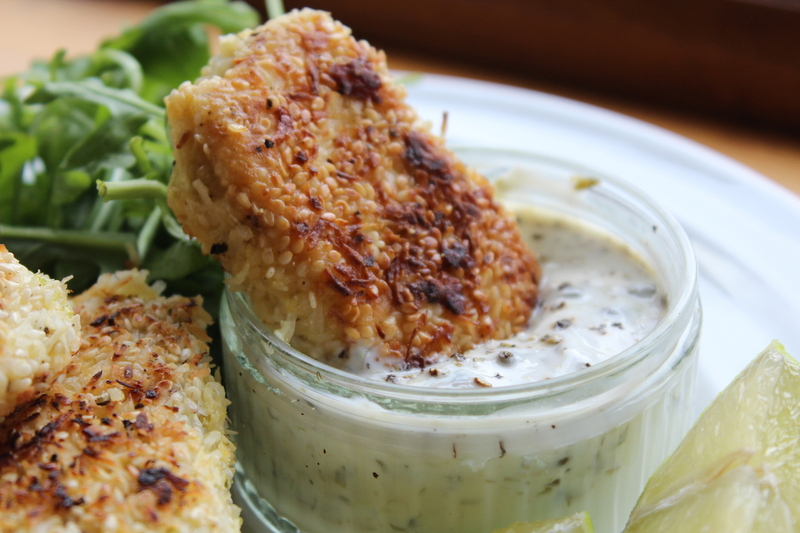 The whole thing felt pretty indulgent, but actually this is a really healthy take on the classic fish finger. No breadcrumbs and no mayonnaise were used. I can guarantee you that these have more flavour and kick than the shop-bought kind too. 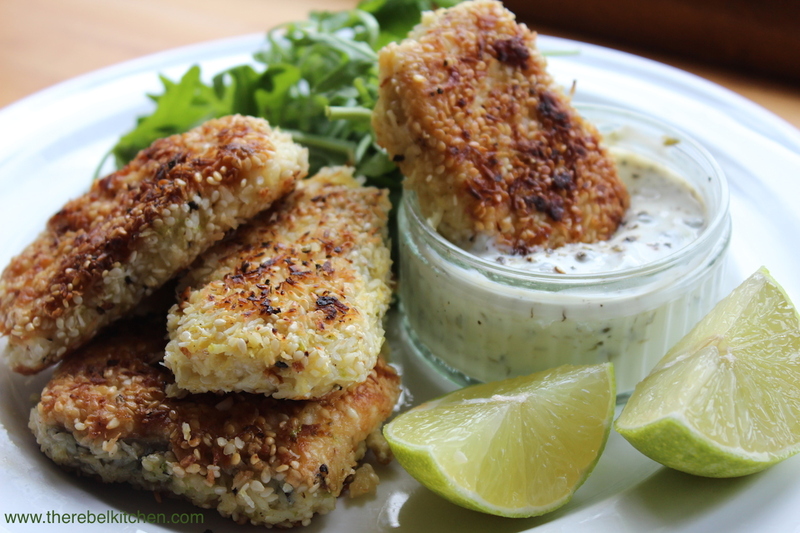 It’s got a nice Carribean vibe that upgrades these humble fish fingers from from kid food to posh nosh. These are definitely a reason to kick your Birds Eye habit. Firstly make the sauce by chopping up the capers and mixing them into the yoghurt with the lime juice and a little salt and pepper. 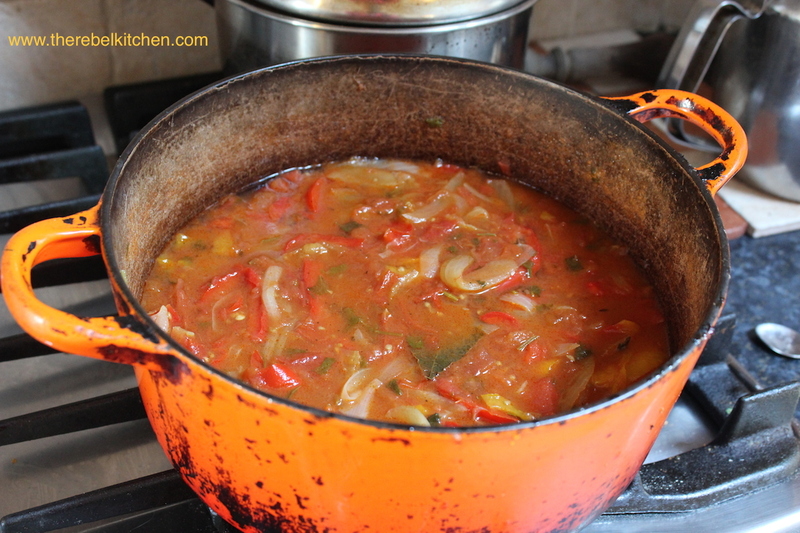 Add more lime juice if necessary. 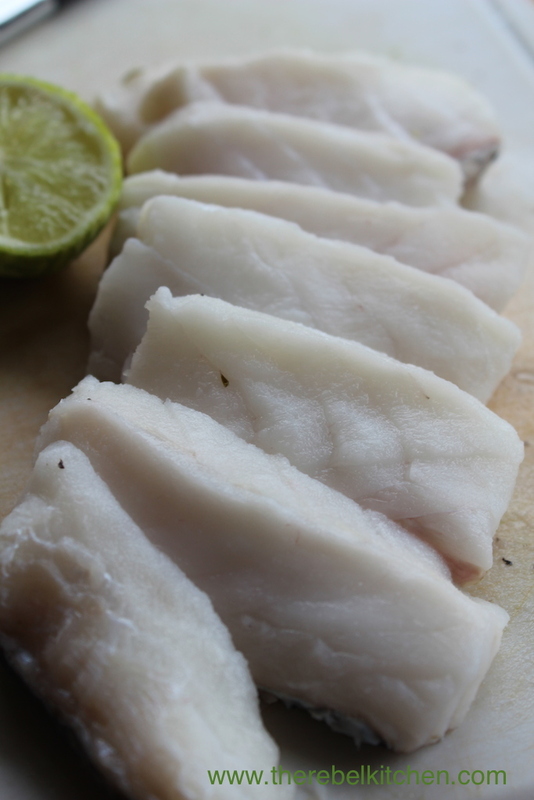 Chop the fish into equally sized pieces. 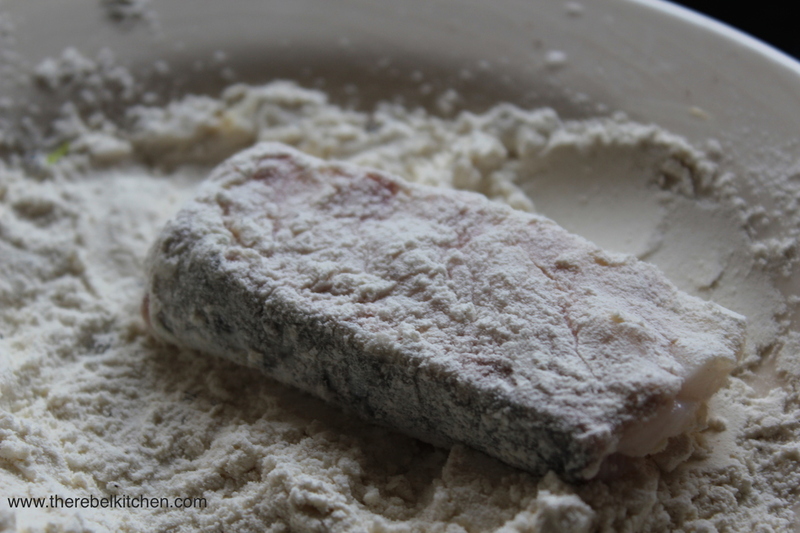 Mix a teaspoon of salt into the flour and put onto a plate. 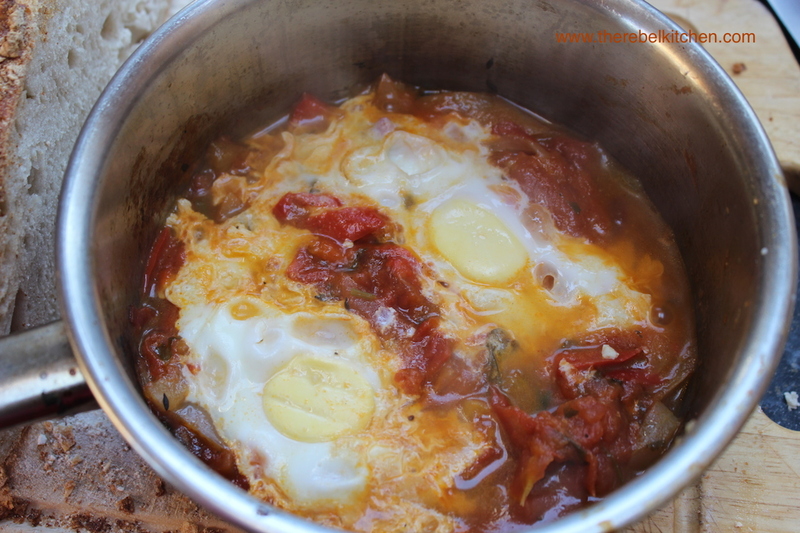 Place the beaten eggs into a bowl. 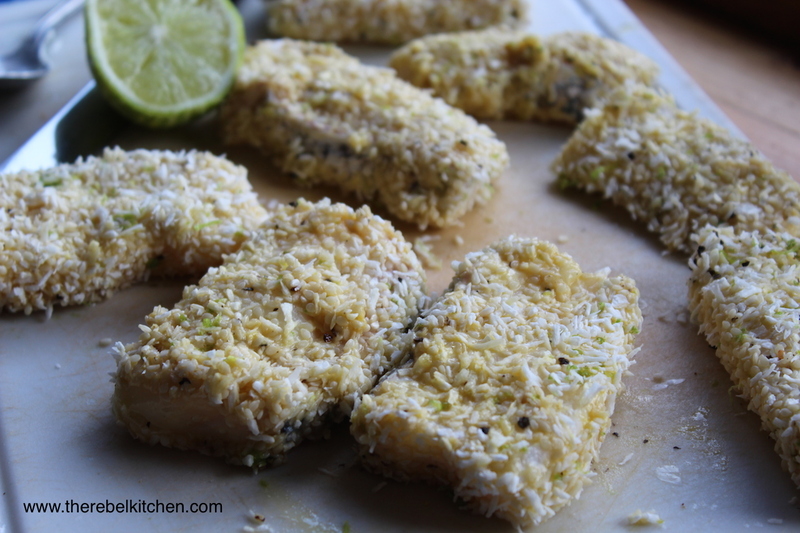 Mix together the coconut flakes, lime zest, sesame seeds and a teaspoon each of salt and pepper into a third separate bowl or plate. 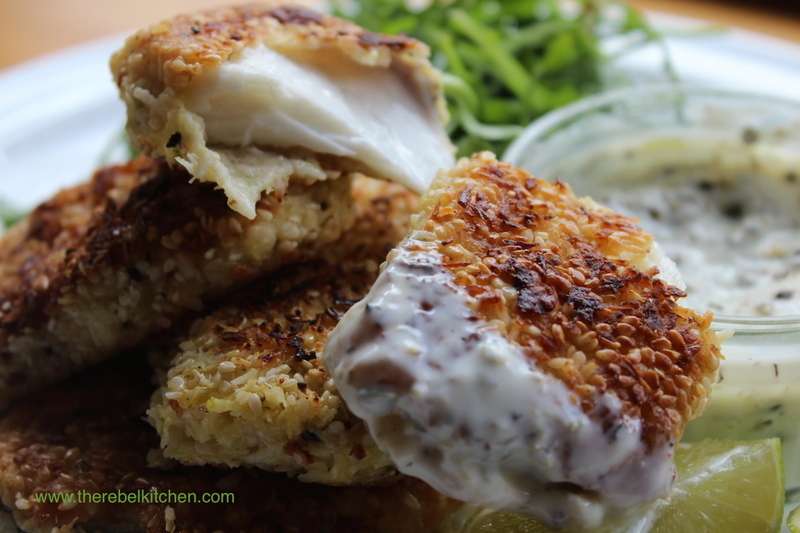 Take each fish finger and dip firstly into the flour mix so coated all over, then into the egg mix, and finally into the coconut crust mix. 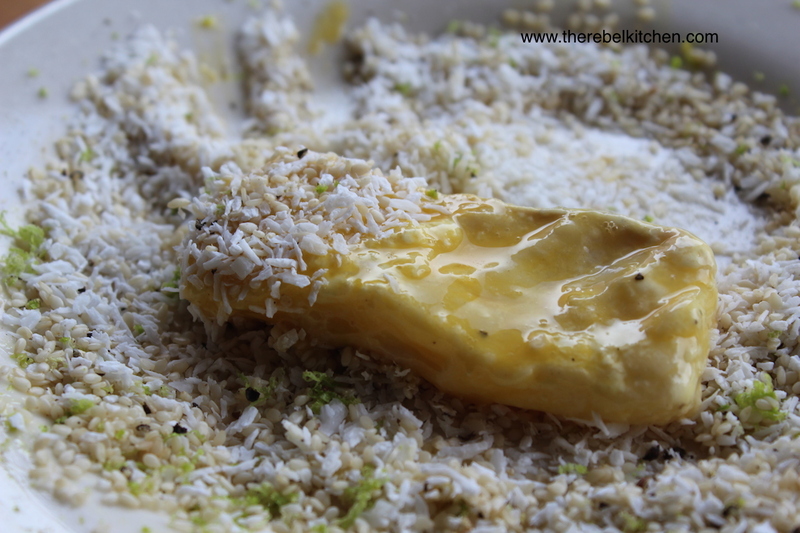 When all are coated pop onto a hot pan on medium high heat with either some coconut or rapeseed (mild tasting) oil. Fry for about 5 minutes on the first side, and then turn over for another 3-4 minutes for the other side. Fry until cooked through and the crust is golden brown. 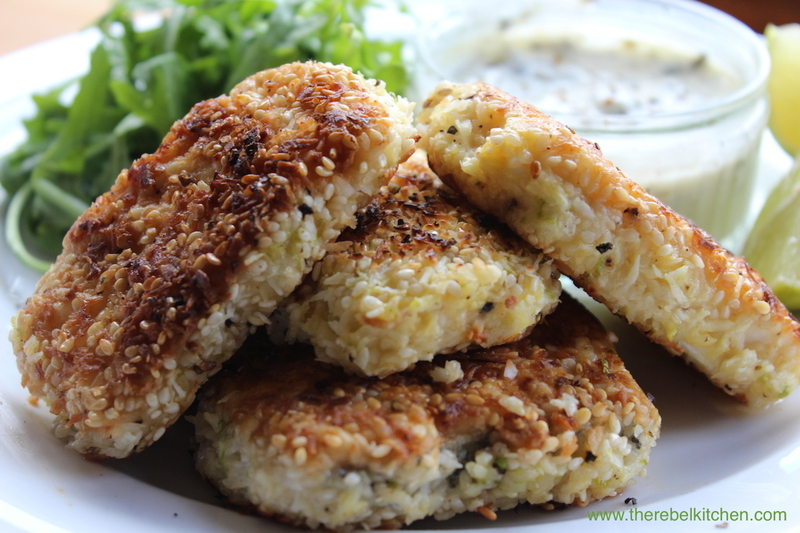 Serve with the dipping sauce and maybe some salad on the side. The sun is finally shining…. Hurray! I actually didn’t need to wear a big woolly coat at all the last few days and even managed to forgo my morning porridge for fruit and yoghurt. This is big news as for the the last 6 months in Ireland I may as well have been living in Antarctica. 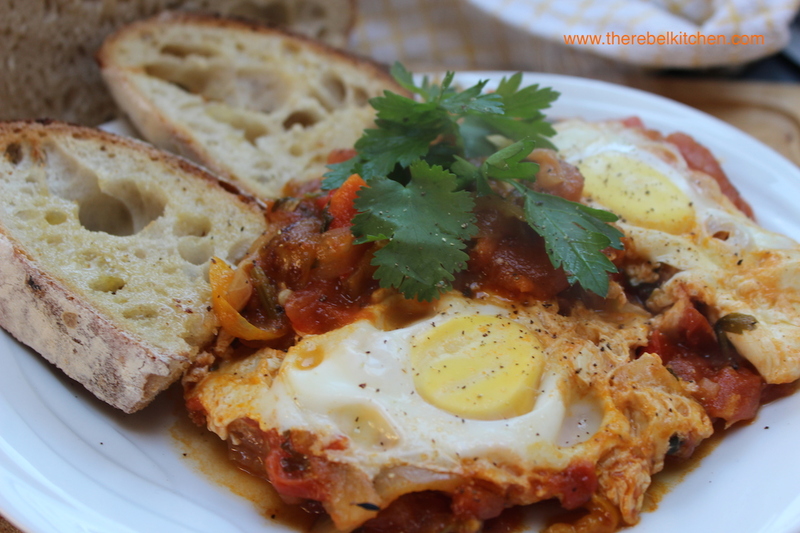 The excitement of the approaching summer has me craving fresher, lighter dishes in the same way that in winter I crave warm, hearty stews. This salad is incredibly quick and easy to make, it only takes a few minutes but I find myself making it a lot as an easy side to go with lunches or dinners, any leftovers are always good in a sandwich or wrap the following day too. 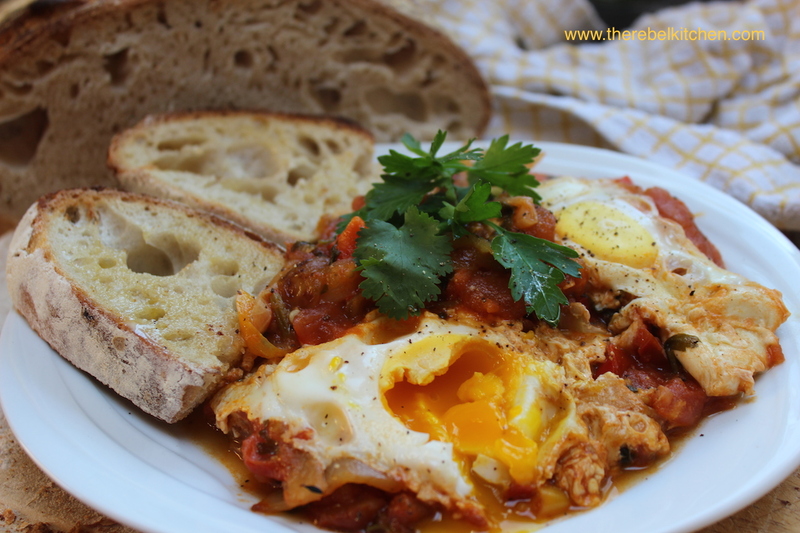 Make sure to try out this easy, tasty recipe and leave me a comment to let me know how you get on! Wash and peel the carrots and then dry them off. 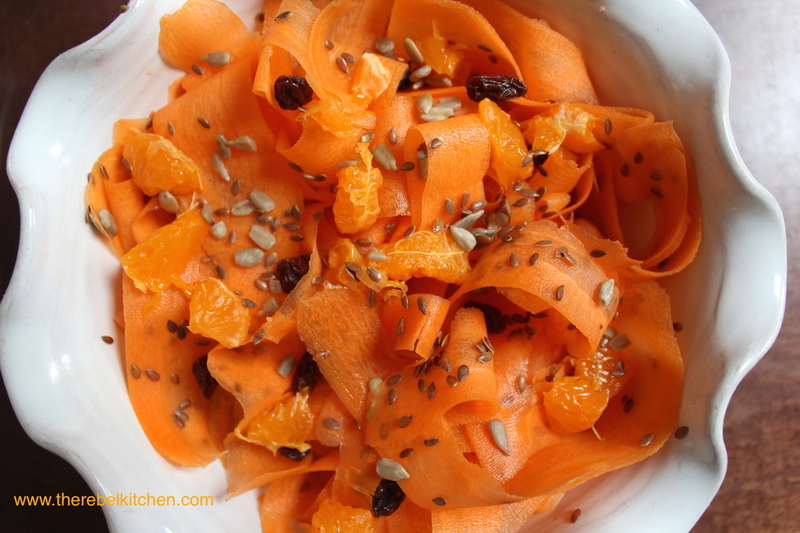 Take a vegetable peeler and peel the carrots lengthways in long ribbons. Peel the clementine and then take the skins off the segments and roughly chop. 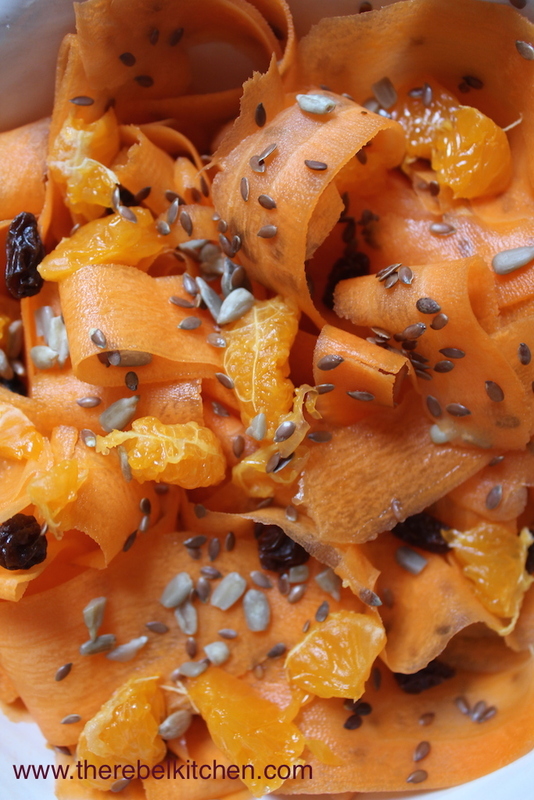 Pop the carrot ribbons into a serving bowl and stir in the apple cider vinegar, seeds, raisins and clementines until evenly coated. Taste and add a little more apple cider vinegar if necessary. 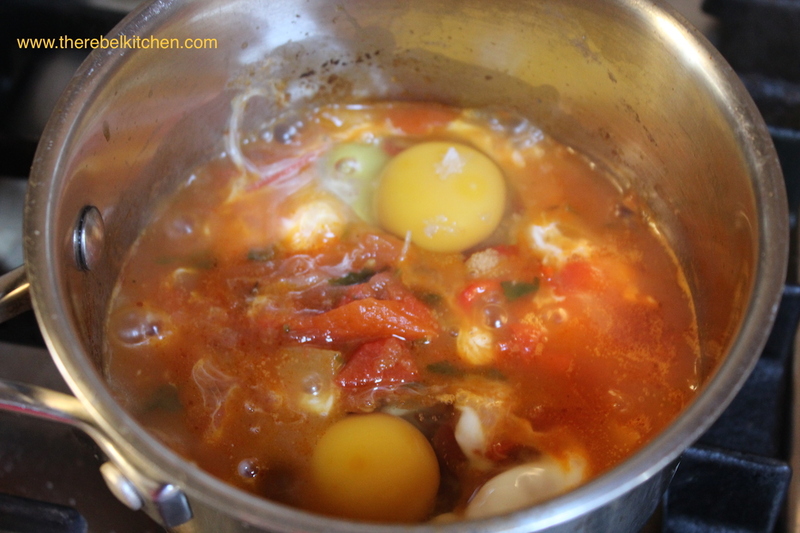 (Sometimes if I want it sweeter I add a squeeze of clementine juice also).